Thanks for sharing these insoiring pictures! Oh I love that orange dress in the first pic and all the print dresses...Oh I need to go shopping! Love the inspiration photos! Royal Blue and Yellow are my favorite colors to wear in the summertime! This post just made me even more excited for my graduation shopping! Orange color is definitely a hot trend!!!! Love your choices and photos! 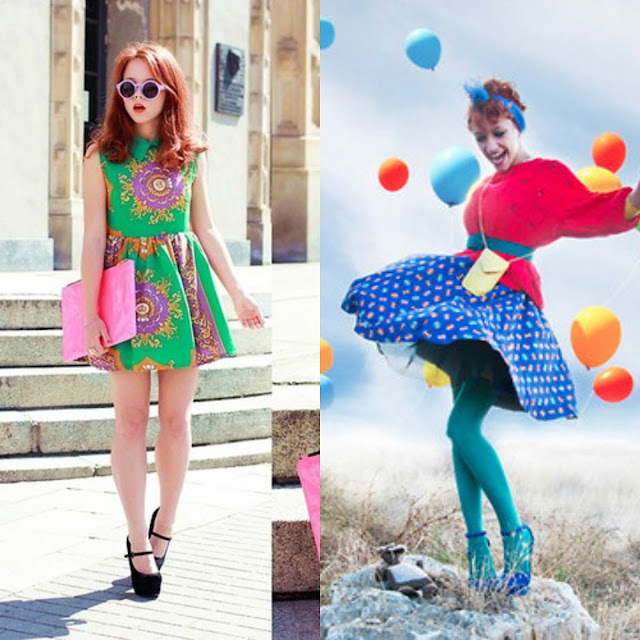 You have an amazing style and a great blog, love the colors of this post!